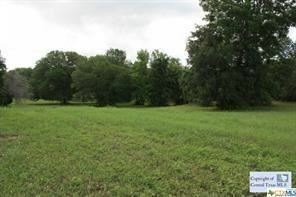 Large Lot in secluded cul-de-sac. 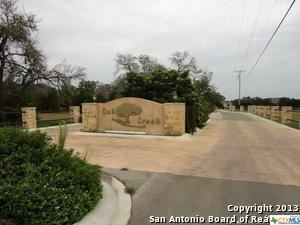 Restricted residential lot in Oak reek, an excellent gated neighborhood with a mandatory HOA and private park on Geronimo Creek. Private Roads. Springhill Water and GVEC Electric. Neighborhood is all electric. Many lots to choose from ranging in price from $50,000 to $195,000. Plat, restrictions and Addendum to Contract available. In Seguin, go East on E. Court St. past HWY123 Bypass intersection. Continue East past Randolph-Brooks FCU. Turn Right on Elmwood Dr. At curve turn Left into subdivision.